If you, or someone you love, have recently been found guilty of a crime, it can be very natural to just throw in the towel, accept the consequences, and give up. And, it’s true that accepting the consequences for your choices is a necessary part of moving forward with your life, but the punishment may not have to be as severe as initially ordered. With the help of an experienced criminal defense attorney, you may be able to get a reduced sentence and begin your life again faster than you may think. Or change a prison sentence (as long as you haven’t been transferred there to begin your sentence yet). Were there errors made with your sentence? Were there typographical, mathematical, or other obvious errors made regarding your sentence? The judge has a limited time to make any changes necessary in your favor. Did your sentence include time already served, but yet that time wasn’t actually credited to your total prison time? Were you sentenced to 5 years of time, yet a typographical error in your legal documents showed a different length of time? These corrections need to be made to ensure that you aren’t punished longer than you need to be. 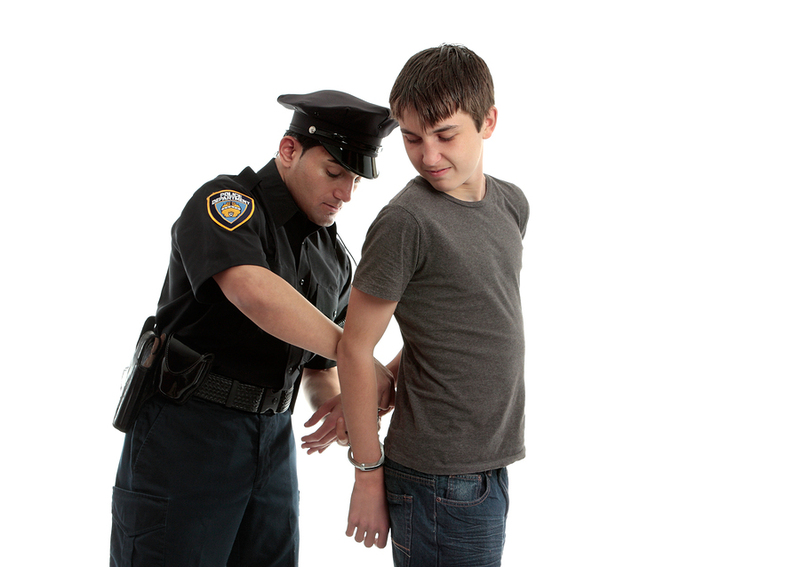 Did you cooperate with authorities on another criminal case? Despite your crimes, if you were willing to cooperate with authorities and provide crucial information about another criminal case, you may be able to have your sentence reduced. Your attorney can talk to the prosecution about making a motion with the courts. Although there are time restrictions and certain exceptions to consider, having an attorney on your side that truly is looking out for your best interest can help you receive the best possible outcome for your case. When it comes to your sentencing after a guilty verdict, the outcome can seem rather unnerving. How long will your life be put on hold because of a lapse of judgment or a series on wrong choices that you just want to move past? If the possibility exists for you to receive a reduced sentence, it’s important to have someone on your side advocating for your legal rights. To learn more about sentence reduction, and your legal rights after sentencing, please contact Michael E. Bryant Law Offices today. A free case evaluation can give you answers and new hope for the future. Call 419- 243-3922 today.